The Greater Milwaukee Foundation is hosting nationally known author Alan Mallach on Nov. 8 for a presentation and discussion about urban development strategies that foster greater equity and opportunities. The community is invited to attend this free event. 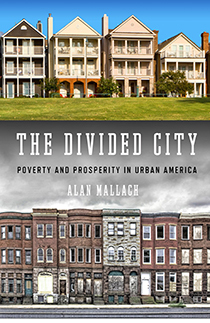 Mallach will present an overview of his latest book, The Divided City: Poverty and Prosperity in Urban America, followed by an audience question-and-answer session moderated by Sam Leichtling from the Department of City Development in the City of Milwaukee. Registration begins at 4:30 p.m. 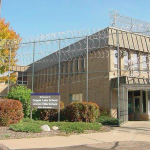 The program runs from 5 to 7 p.m. at the Foundation, 101 W. Pleasant St., Suite 210, Milwaukee, and will include appetizers and a book signing. Seats are limited. RSVP by Tuesday, Nov. 6, by emailing your name to info@greatermilwaukeefoundation.org and including “Divided City” in the subject line. In The Divided City, urban practitioner and scholar Mallach describes what has happened over the past 15 to 20 years in industrial cities like Pittsburgh, Detroit, Cleveland and Baltimore as they have undergone unprecedented, unexpected revival. 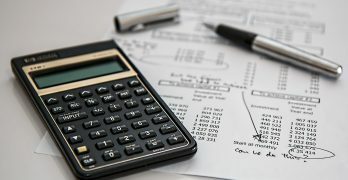 He draws from his decades of experience working in America’s cities and pulls in insightful research and data to spotlight these changes while placing them in their larger economic, social and political context. Mallach explores the pervasive significance of race in American cities and looks closely at the successes and failures of city governments, nonprofit entities and citizens as they have tried to address the challenges of change. He makes the compelling case that these strategies must be local in addition to being concrete and focusing on people’s needs—education, jobs, housing and quality of life.